Yesterday was all about seaweed. I happened to be in town and Voya were giving complimentary hand massages in Kate’s Kitchen. 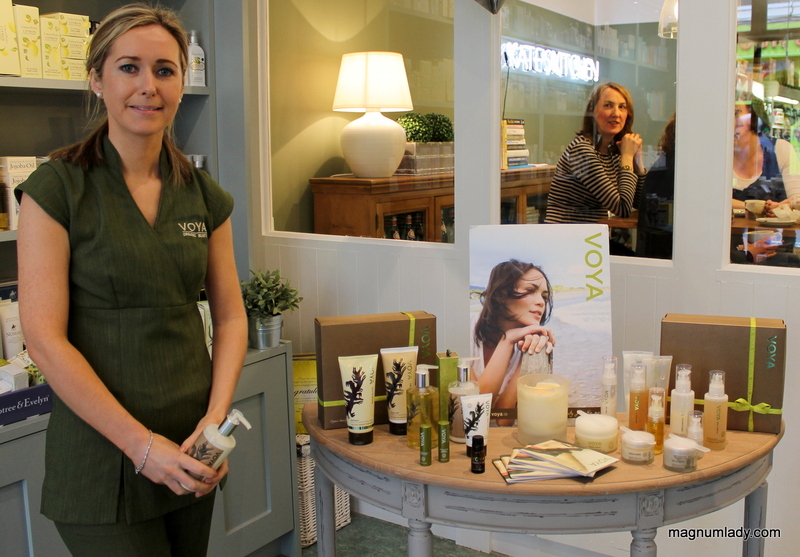 Voya is a wonderful range of organic beauty products based on hand-harvested seaweed. I love the smell of the products and the hand massage was wonderful, it’s the first time I’ve ever had one. The hand massages are taking place again from 11am-4pm and it’s free. 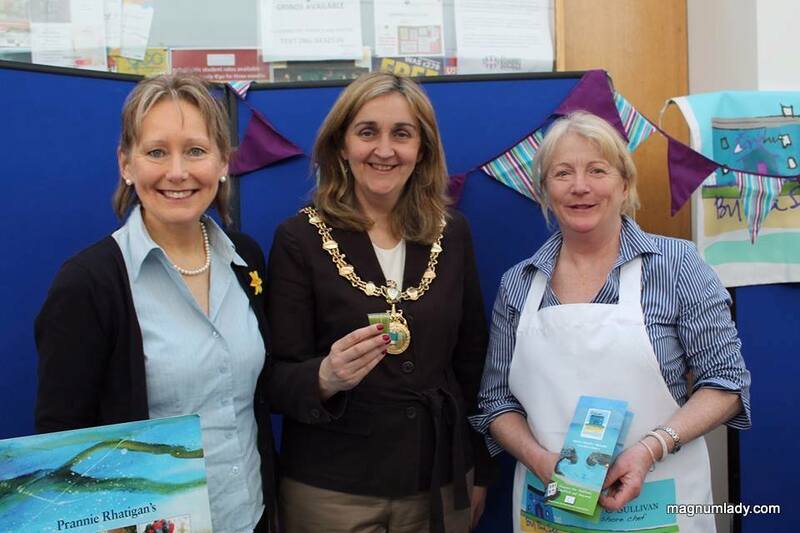 After that it was off to the IT Sligo for the launch of Explore Mullaghmore. It was very interesting to meet some of the people who live and work in Mullaghmore and it’s so much more than just a seaside resort. You can go horse riding, scuba dive, go fishing, take a walk with a trained archaeologist, surf on some of the best waves in the world and have lunch in an award-winning restaurant…it really is a case of Sligo – Who Knew! 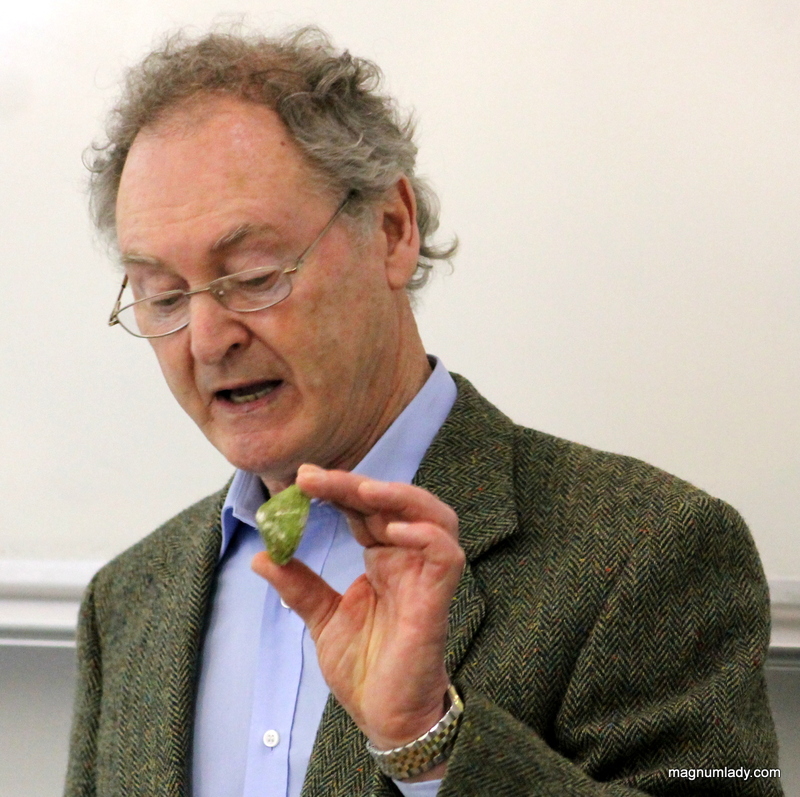 I listened to the wonderful historian and author Joe McGowan telling us about times gone by, I really could listen to him all day, he’s such an interesting man. 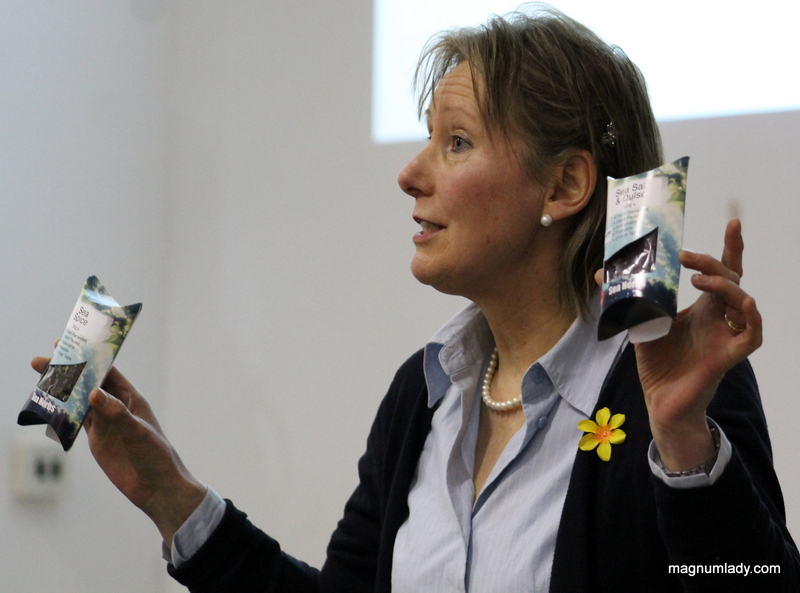 Prannie Rhatigan gave us an informative talk about the powers of seaweed. Who knew you could put it in a chocolate cake? It’s also extremely good for you and there are so many different varieties all with their own unique flavour. There were several other speakers including surfers who told us how to catch the big waves (I’m not that adventurous….yet). 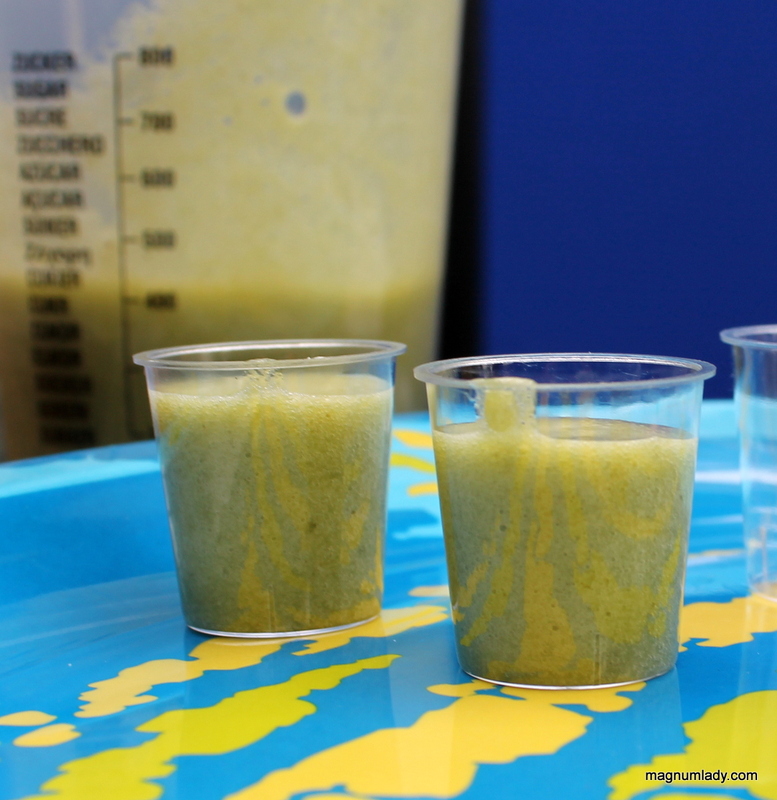 We got to try seaweed smoothies (which were delicious), seaweed bread and a wonderful seaweed and wild garlic pesto. I’m now a new seaweed fan! The rest of my photos from the launch are here. I’m heading to Mullaghmore tomorrow for heritage walk and brunch with Seatrails and Eithna’s By The Sea restaurant. It’s at a special price of €20 for tomorrow only. There are still a few places left so why not come and join us?